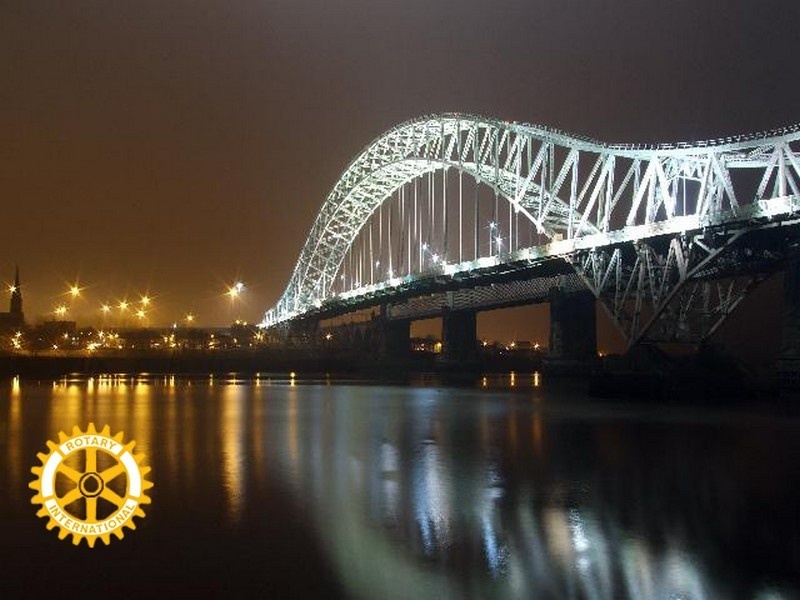 Rotary Club of Runcorn - welcome! Please scroll/swipe down through this page to find out more about us, in addition to the pages linked in the menu, top-left. 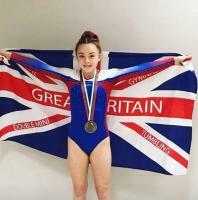 Runcorn Rotary sponsored 12 year old Scarlett to attend the World Trampoline chapionship in St Petersberg. Scarlett Won Gold in the womens 11-12 Double Mini Trampoline final. Becoming a Rotarian is a great way to make friends, increase your social and business networks and feeling that you can make a difference. 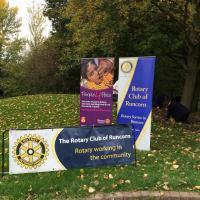 We are a small club based in Runcorn who want to put something back into our local community as well as supporting the work Rotary carries out across the world. 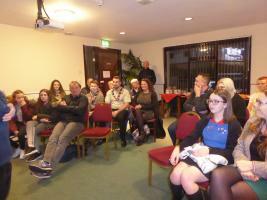 Here is a link showing some of the club activities. 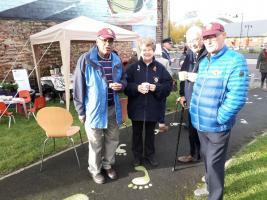 We are always looking for people who would like to join us as a member or simply come along to help us with the various projects we run throughout the year. Our meetings are varied, we often eat together and invite interesting speakers, have fun and social activities as well as sometimes just meeting for a chat. We meet every other Monday evening at the Campanile Hotel at 6.00 for 6.15 p.m.
As a new venture, commencing 9th July 2018, we will only meet on the 2nd & 4th Monday of the month if there is a 5th Monday this will be a social evening. Why not visit the photo gallery to see what has been going on in our club over the few months with the link at the bottom of the page.